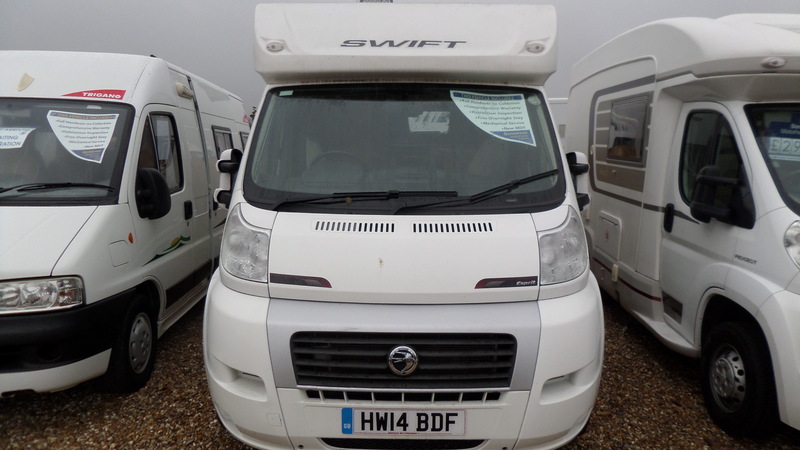 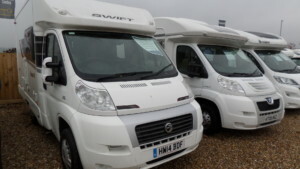 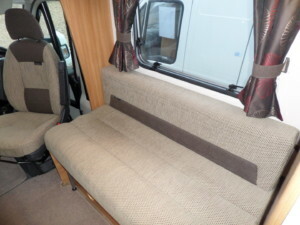 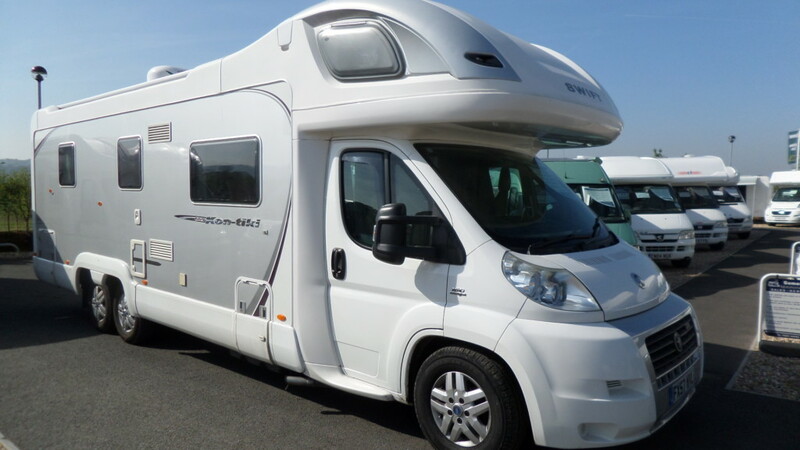 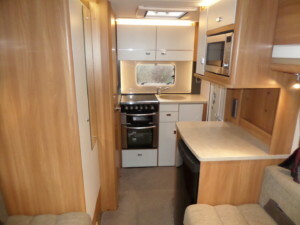 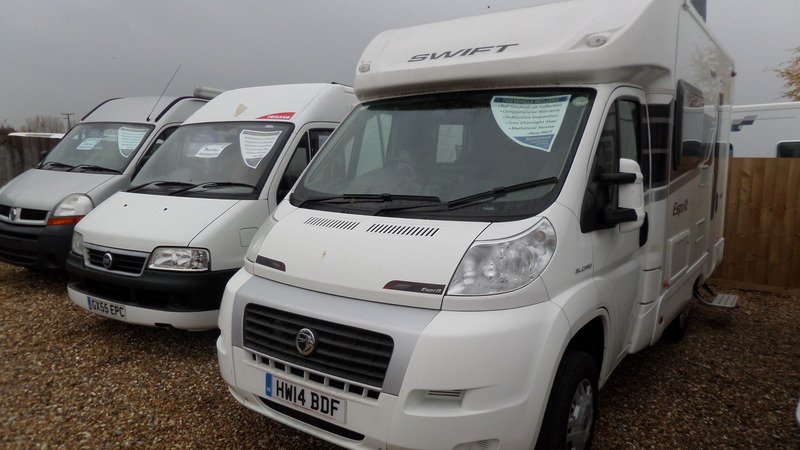 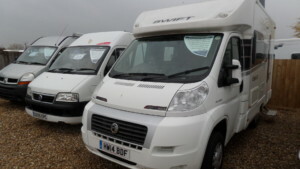 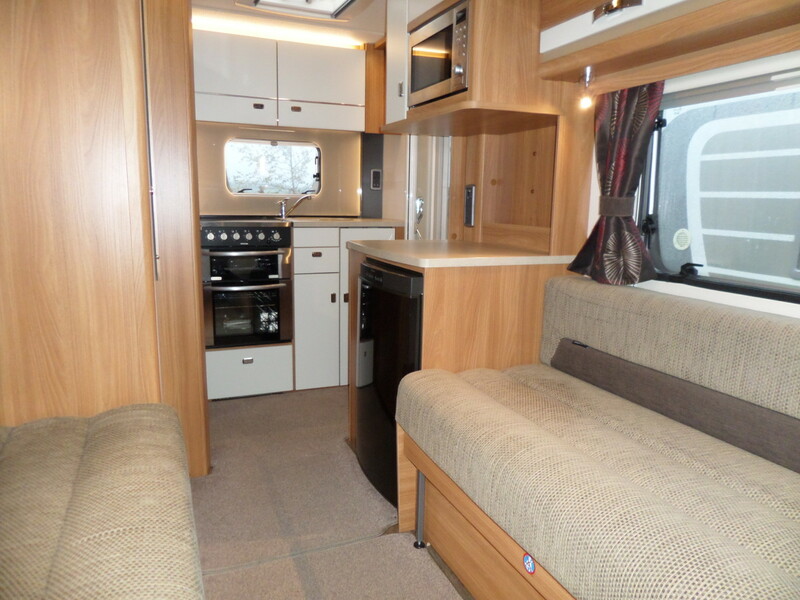 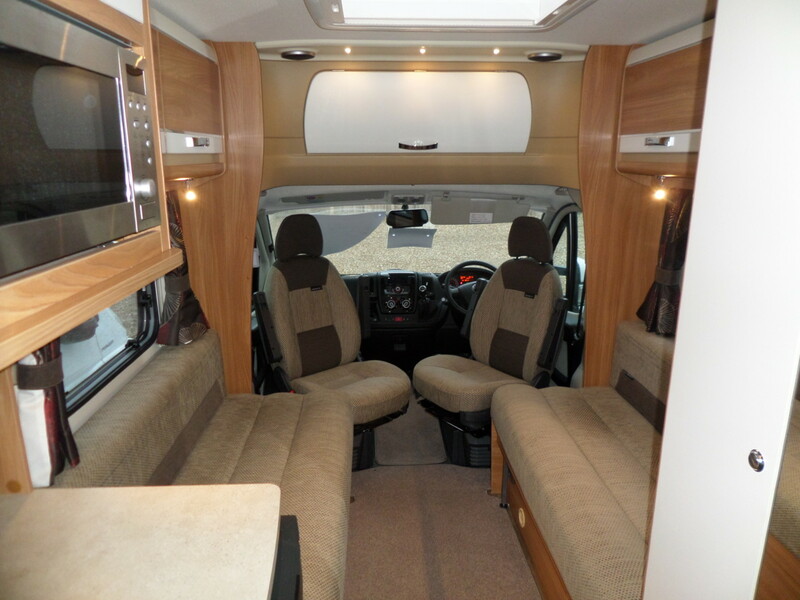 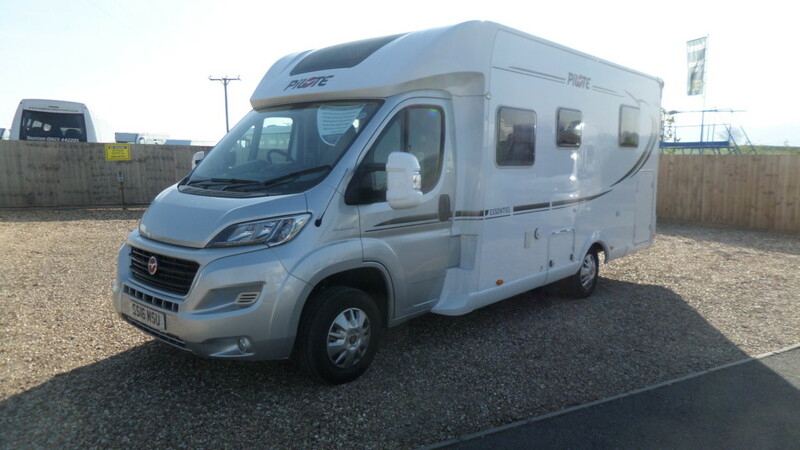 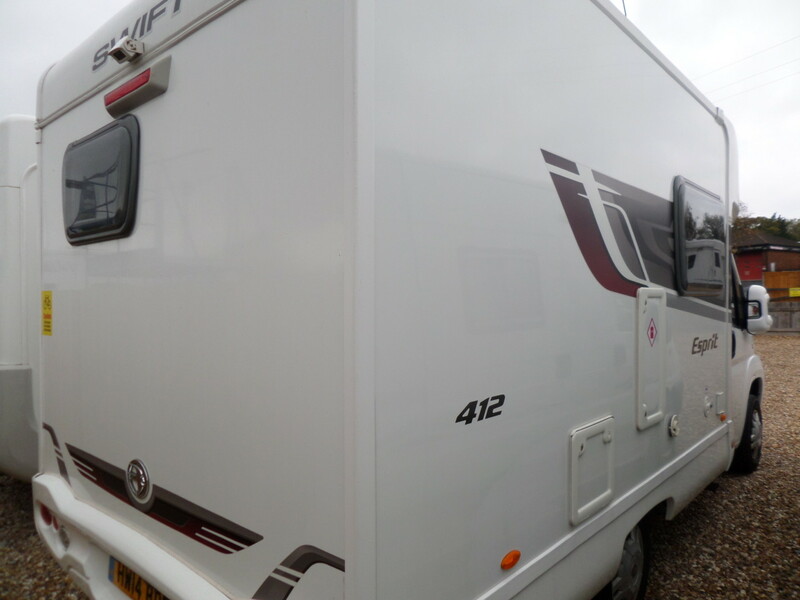 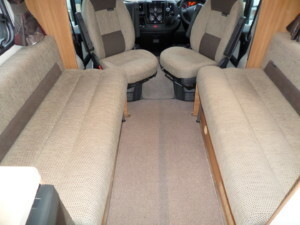 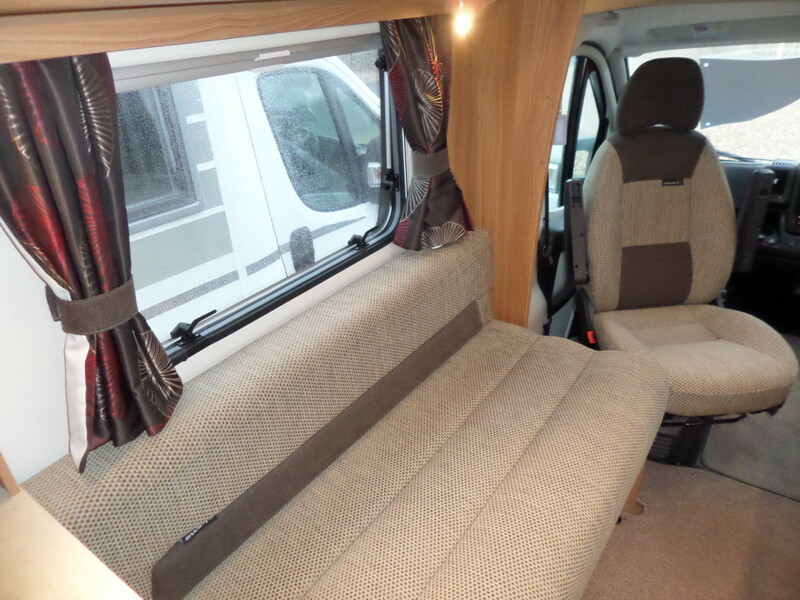 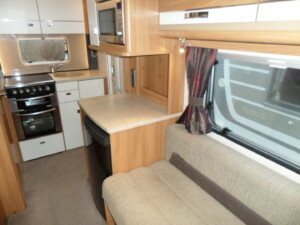 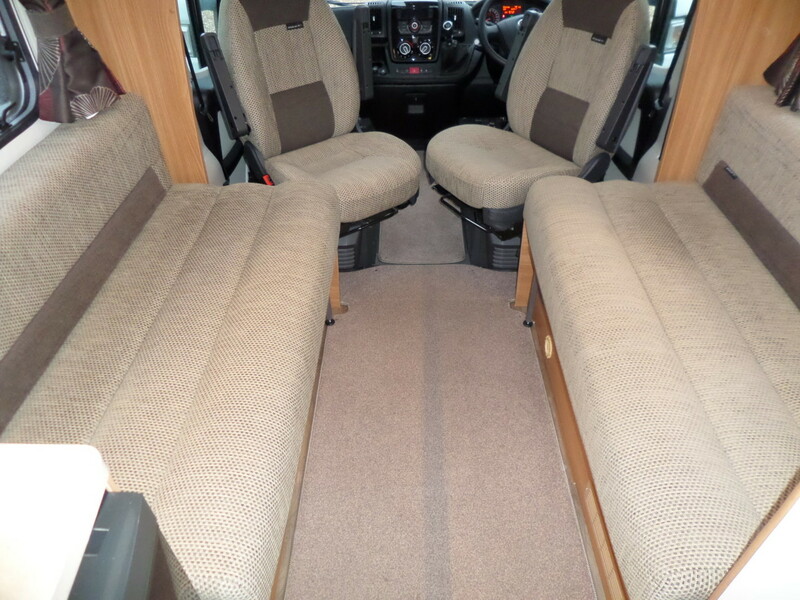 This Swift Esprit 412 is a 2 berth motorhome with 2 traveling seats. 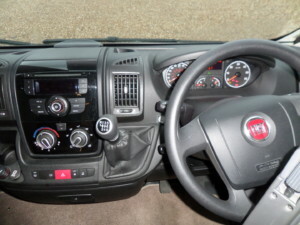 The front lounge consists of 2 side facing bench seats and has a rear kitchen including a full cooker with 3 gas hob burners and 1 electric plate, there is a sink, fridge and a microwave. 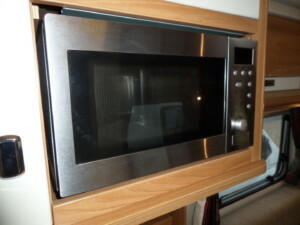 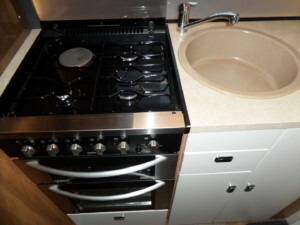 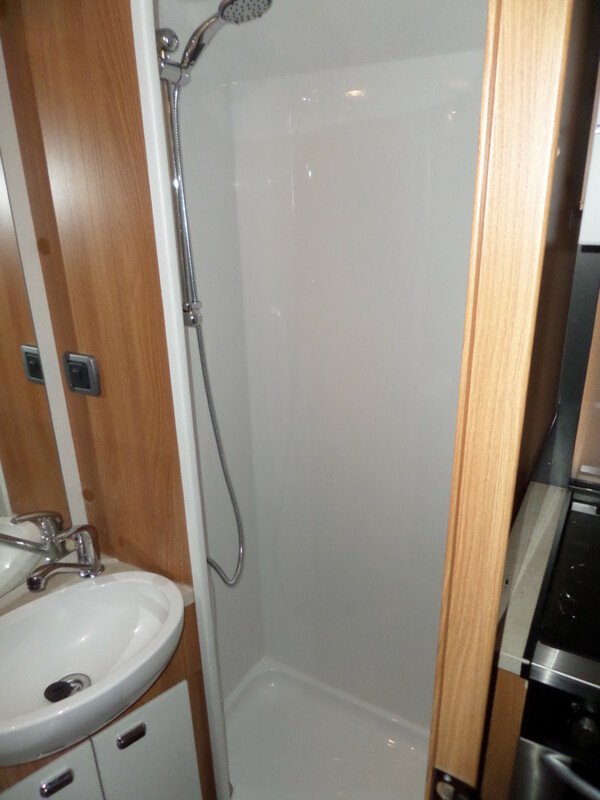 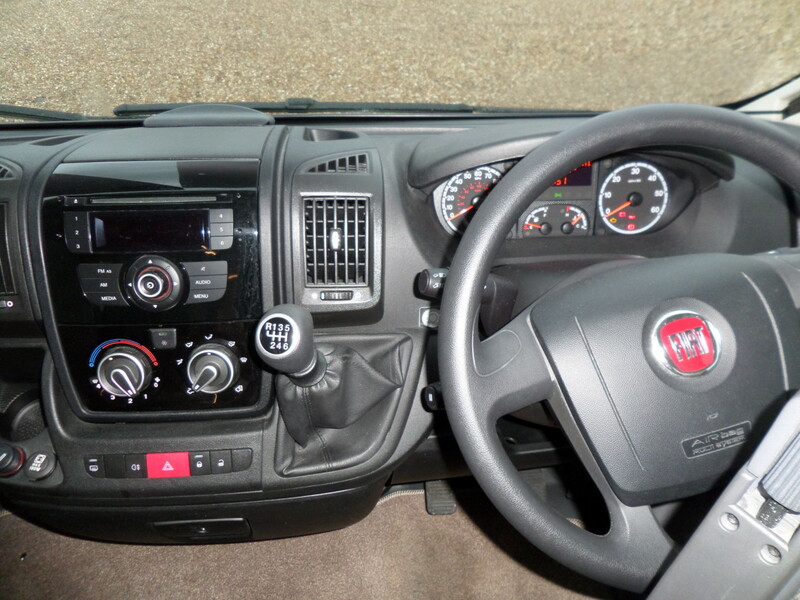 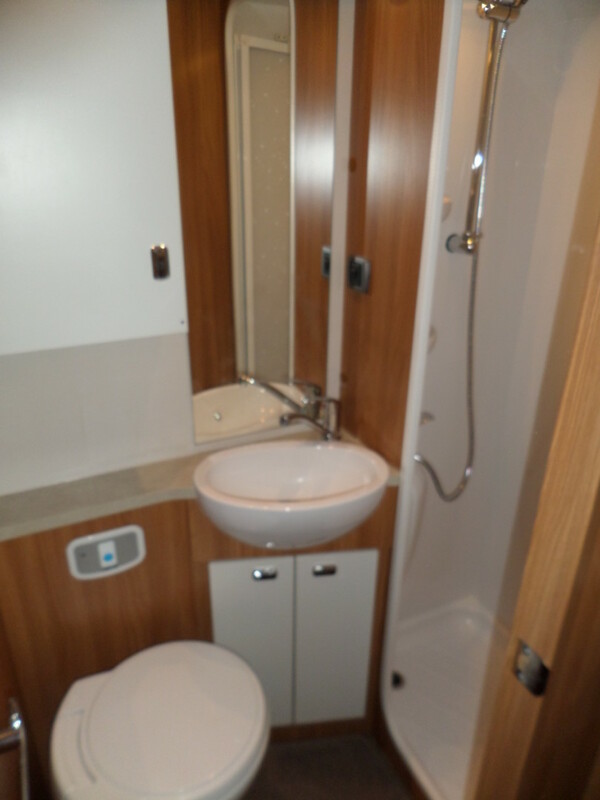 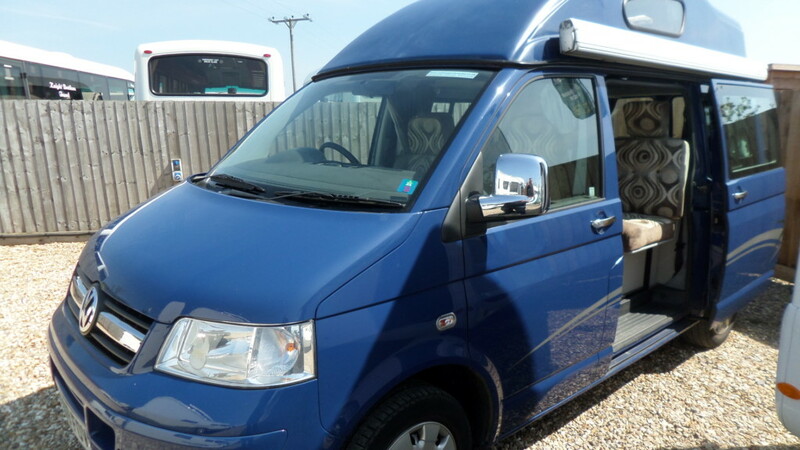 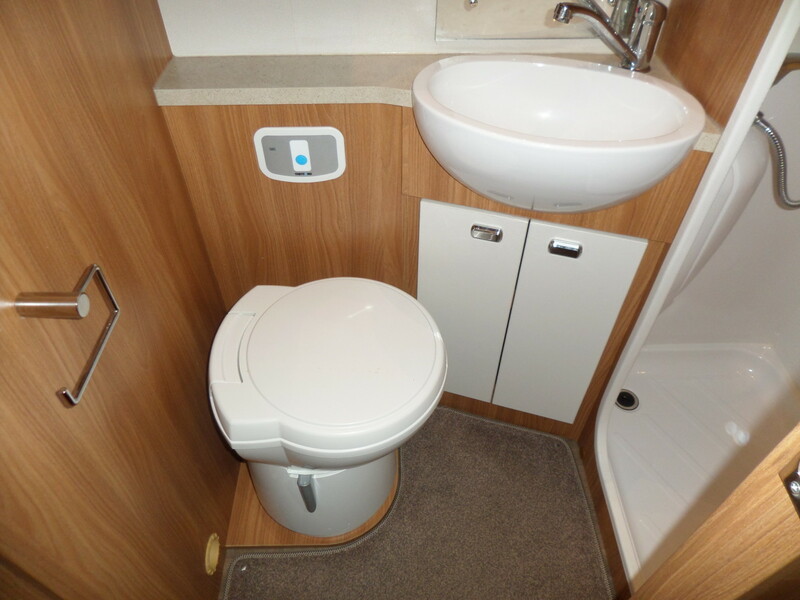 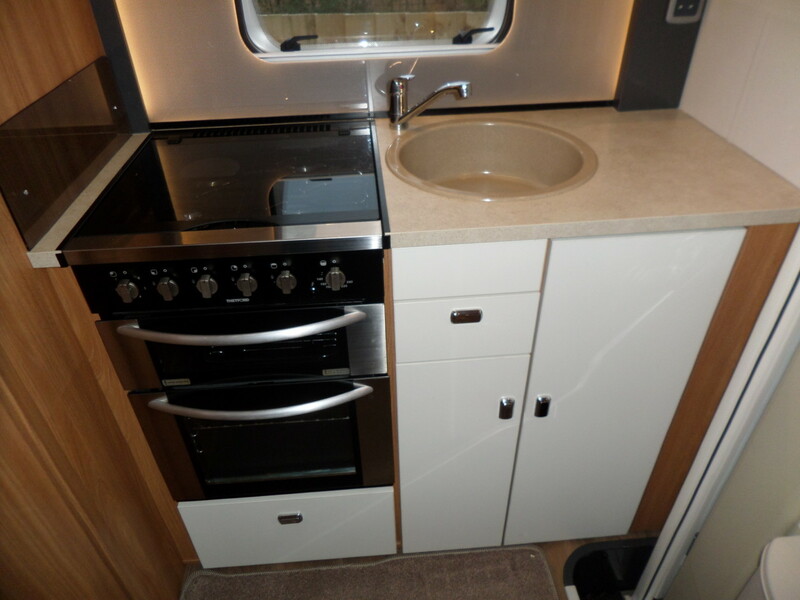 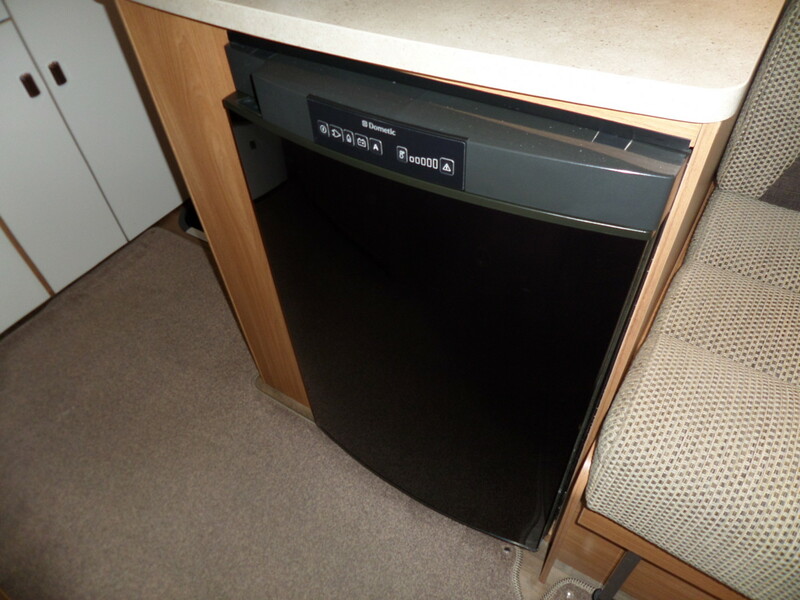 The bathroom is at the rear corner and has a toilet, sink and a seperate shower cubicle.This is a lovely compact motorhome with low mileage and a modern feel.